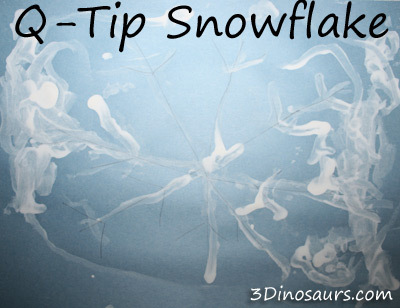 We recently had some snow and the girls wanted to make snowflakes. Using a q-tip to paint with is a great fine motor skill. 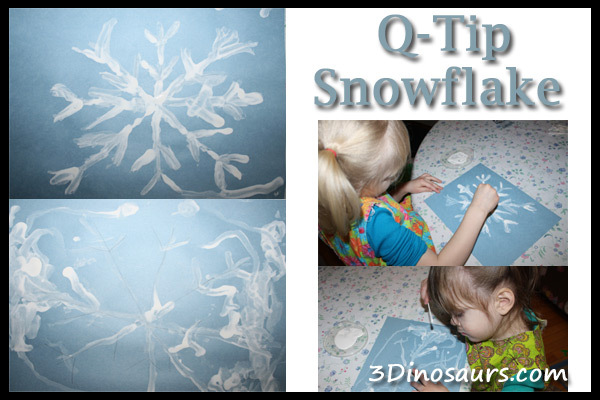 What we used: q-tip, lid, white paint and blue paper with snowflake pattern drawn on it. We traced a few lines with our fingers first. 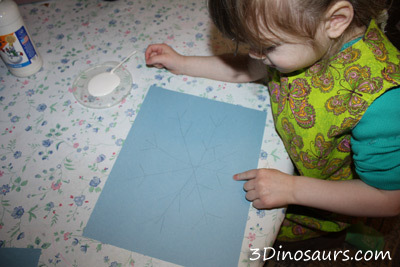 Then the girls traced the snowflake lines with paint using the q-tip. 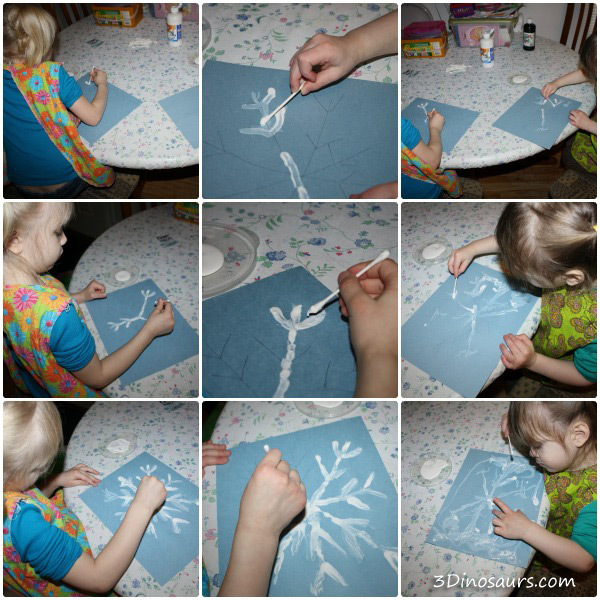 This entry was posted in fine motor, painting and tagged fine motor, painting, snowflake. Bookmark the permalink. 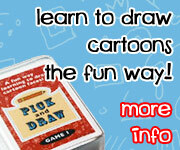 I never thought of doing this – what a fun idea! Thanks for sharing, we may have to try this tomorrow when it’s supposed to be freezing rain and hail all day. I’m sure someone somewhere has done this before. We did have fun doing it! This looks fun. 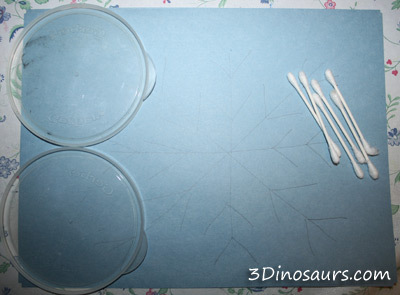 My oldest son loves paint and I really like to use q-tips because it doesn’t seem as messy. 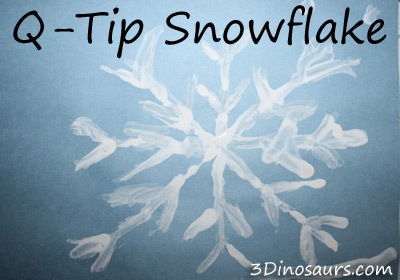 I love the snowflake idea!